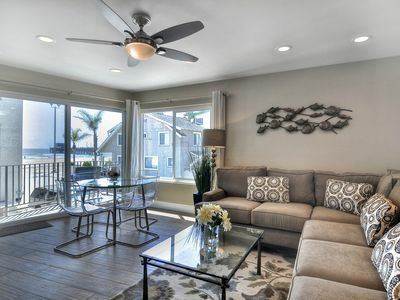 The luxury collection in the best of Irvine. 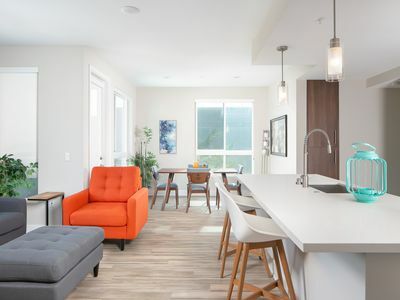 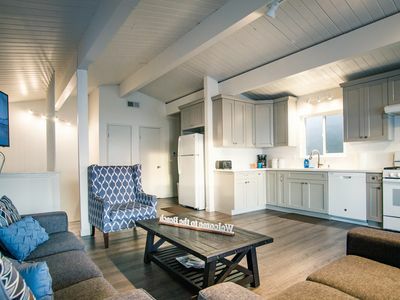 Charming naturally well-lit 2 bedroom 2 bath apartment featuring 2 full bathrooms, fully equipped kitchen with all cookware and silverware, a cozy living room with TV, comfy sofas. 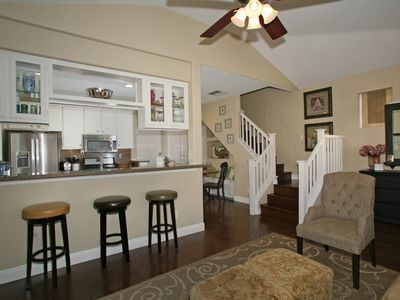 Balcony for entertaining, hardwood flooring throughout. 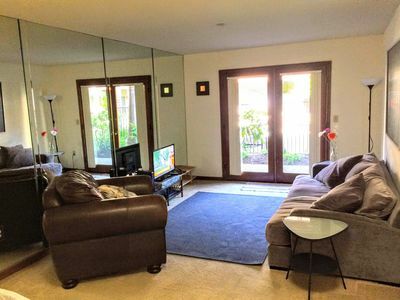 Brand new furniture and appliances. 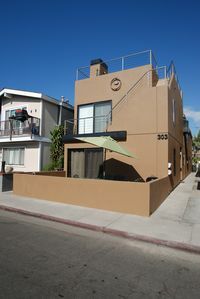 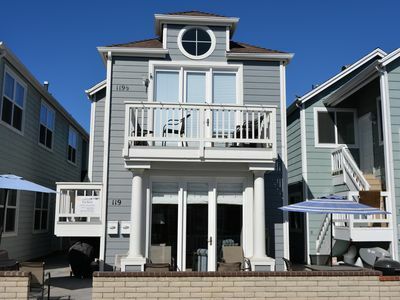 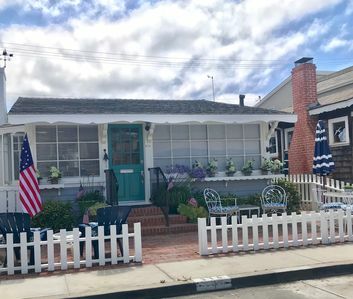 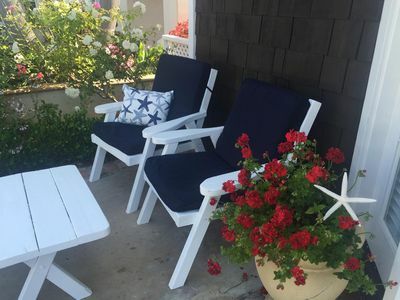 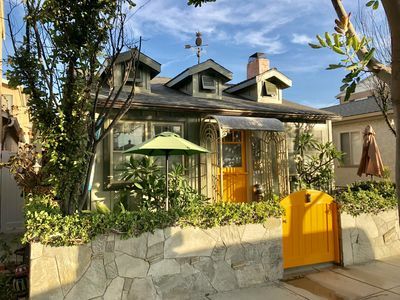 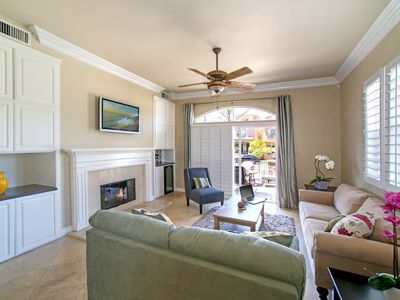 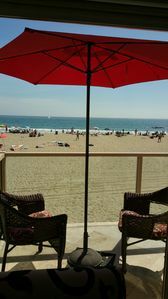 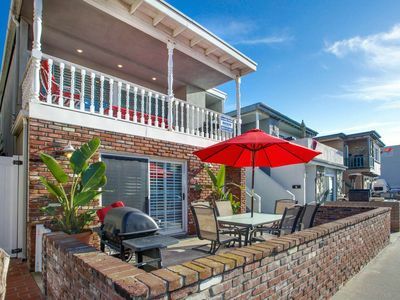 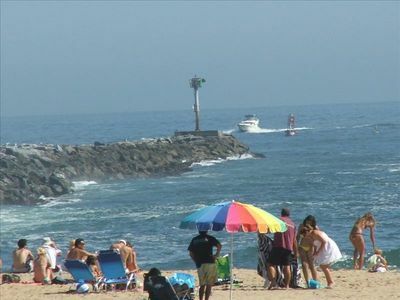 Walk to the sand, the Pier, Beach & Main St.
FALL SALE: Gorgeous 'Carriage House' Studio in Newport Beach: last minute rates! 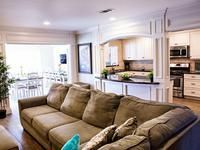 Wonderful 2 Bedroom Home! 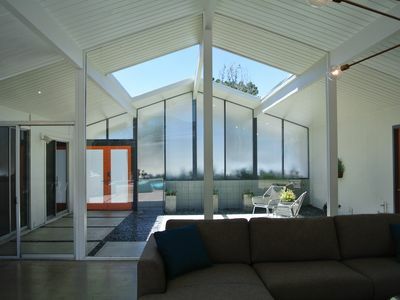 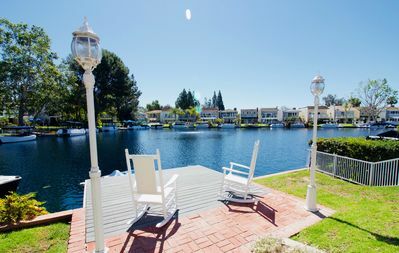 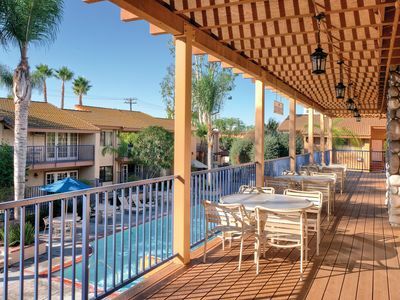 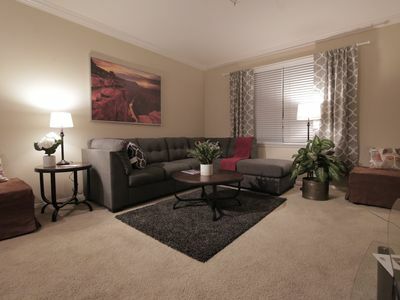 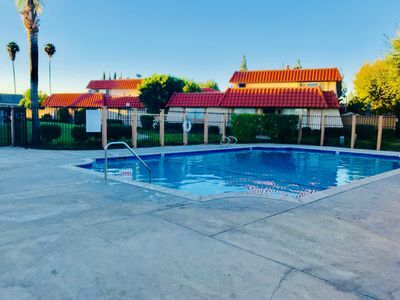 - Perfect For ~SoCal~ Vacations Or Corporate Housing.